At A+ Plumbing, Heating & Cooling, we are happy to install and service all air conditioners and cooling systems. 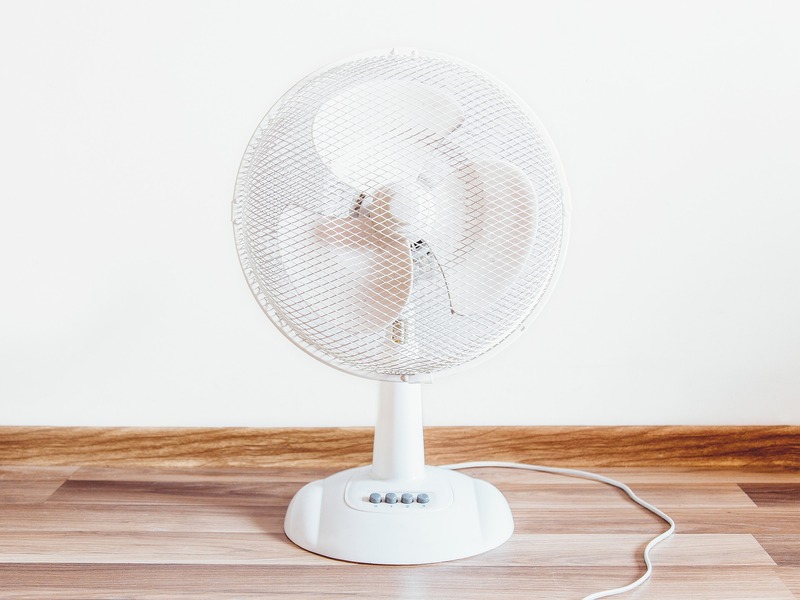 If your air conditioner is getting old and it’s not keeping your house cool anymore, it may be time to consider upgrading. Replacing an old unit will lower your energy bill and consumption. It is critical that you get a technician who is fully certified for all installs. This guarantees the best performance and maximizes the efficiency of your new AC unit. If a unit is installed improperly it can costing you more on your utility bills and possibly shorten the life of your equipment. We install the best brands in air conditioning including central air. We will take a look at your home or office and diagnose the problem with your system. Once we locate the problem we will sit down and discuss the best options for you to repair your AC unit and get your system repaired or replaced as soon as possible. We recommend servicing your AC unit once or twice a year to ensure your system is running at an optimum level. It will help you to reduce your utility bills and prevent larger, more expensive problems. We are trained to service all brands of air conditioner units. Our crew is professional and offers friendly, exceptional customer service. Give us a call today at (603) 518-5777 or fill out our contact form to get in touch with our talented team to see what the next best steps are for your home.